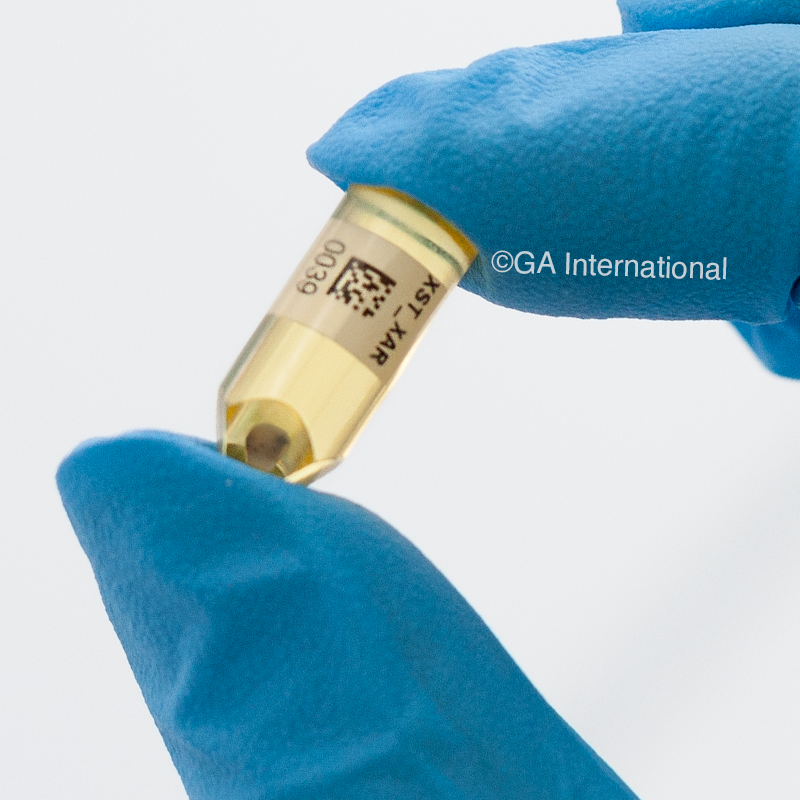 Core Size Choose an option1"3"
Hot resin and chemical resistant labels for embedding in the resin capsule or mold, alongside the sample. 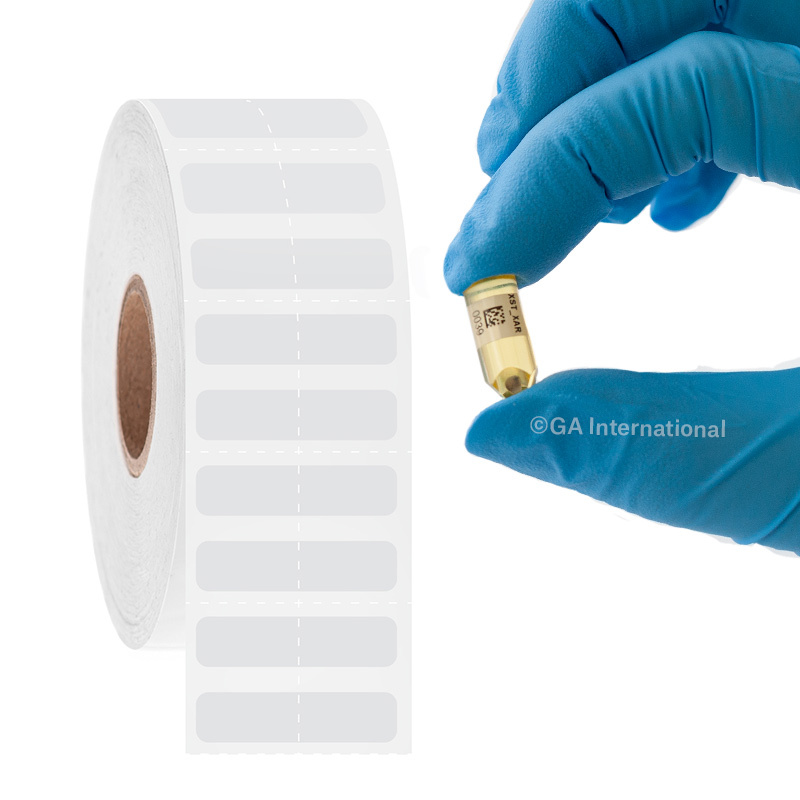 The small size of the ResiTAG label can accommodate various sizes of embedding capsules commonly used in electron microscopy facilities. 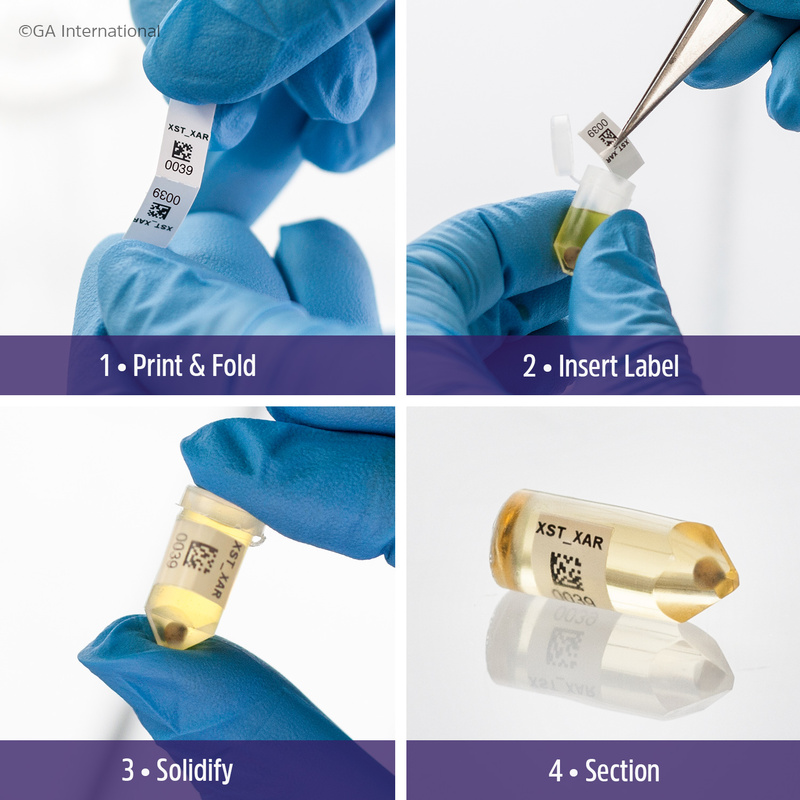 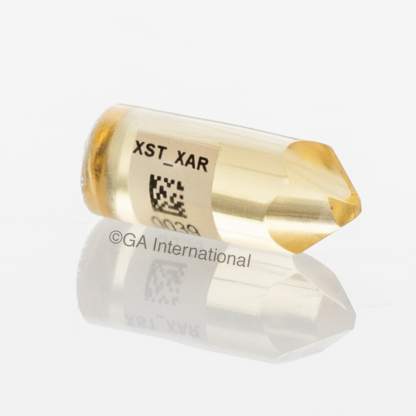 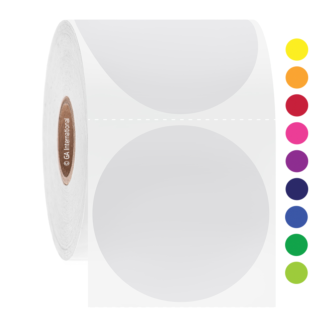 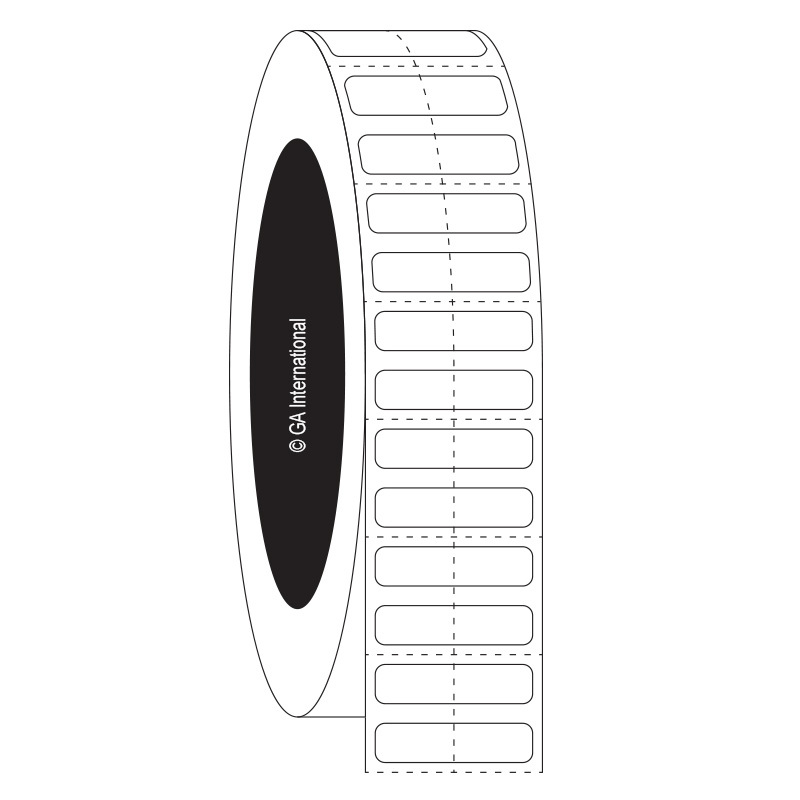 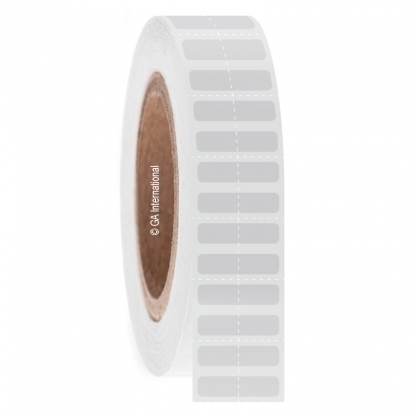 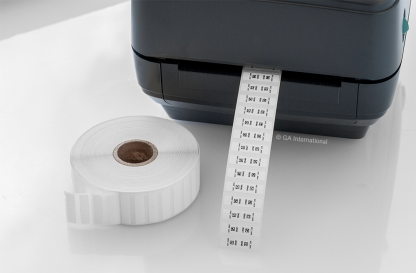 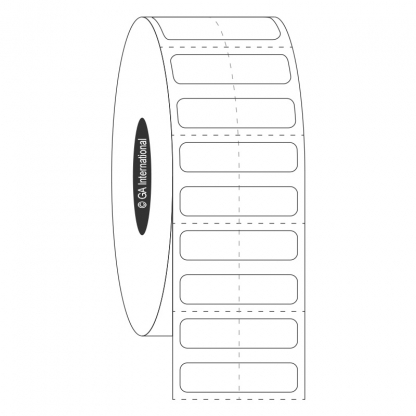 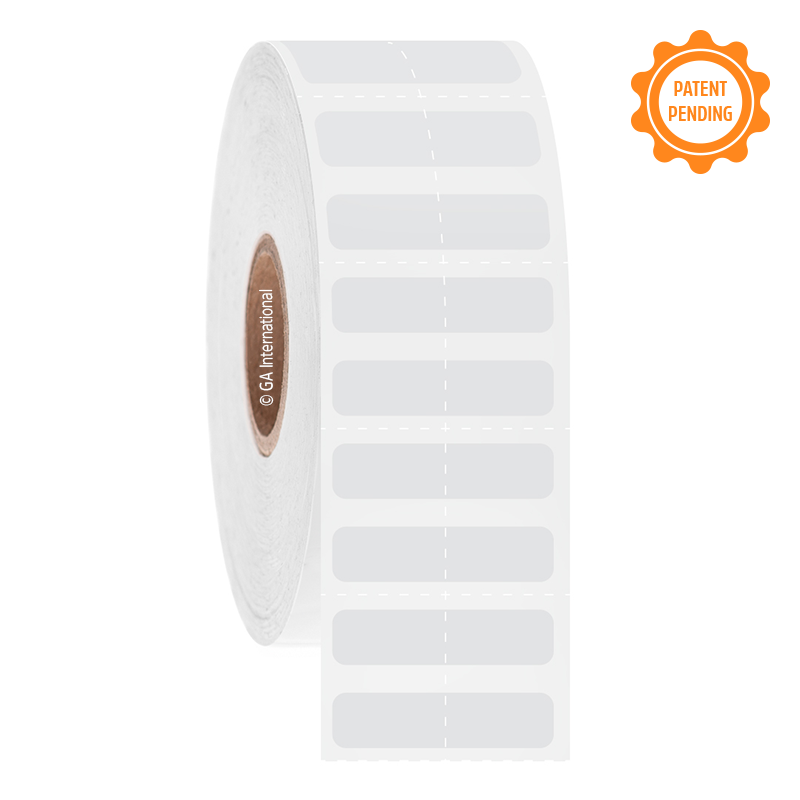 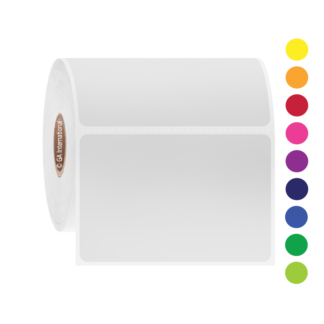 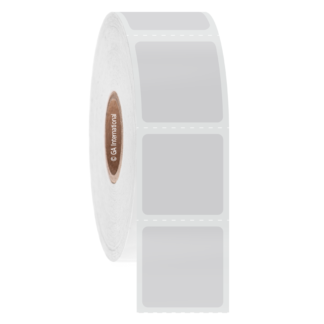 When printed with our recommended chemical-resistant resin ribbon (XAR-class, GA International), the ResiTAG label and printout withstand histological resins and oven incubation up to 150°C. 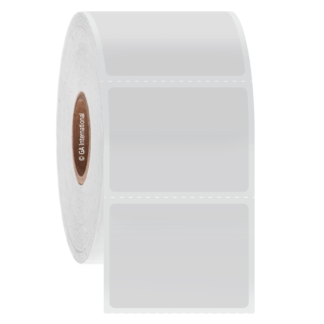 In addition to the resin itself, the printout can also withstand ethanol and other alcohols, xylene, toluene, acetone, formalin as well as other harsh chemicals, solvents and histological stains.